Oh Look! 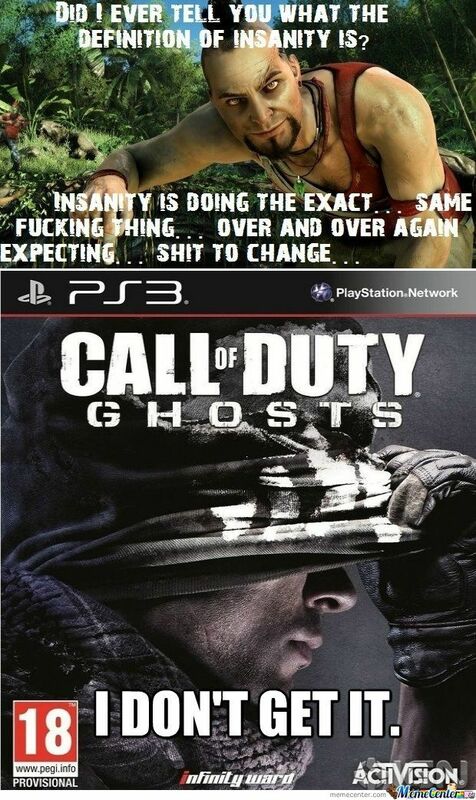 Another Call Of Duty Game! That Was Unexpected.